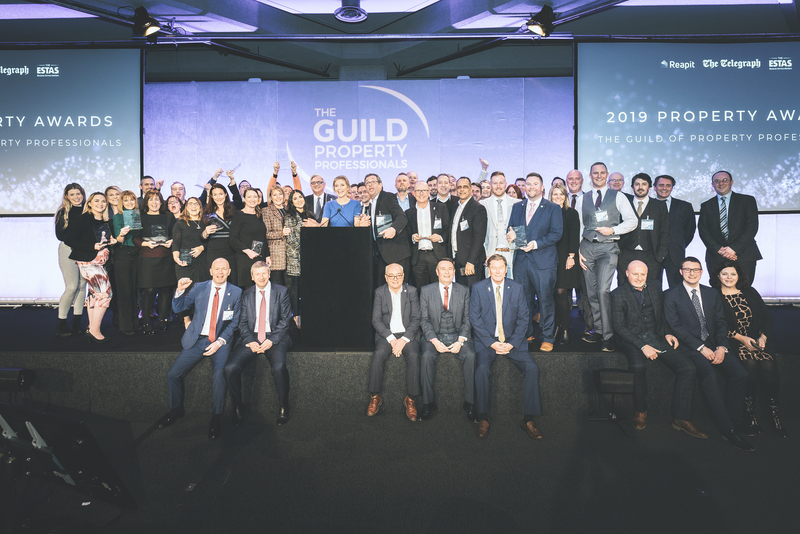 Offices from around the UK were commended for their exceptional performance at the Guild of Property Professionals – previously known at the Guild of Professional Estate Agents - gala dinner and annual awards, which was held at The Vox conference centre in Birmingham on Friday 27 January. The awards were presented after a full day at the Guild’s annual conference, where the company’s new brand was revealed. 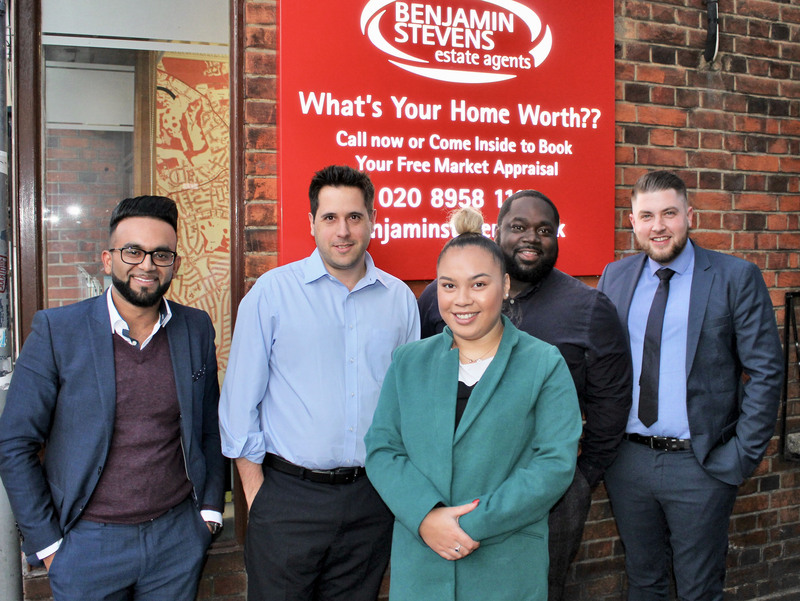 This is the biggest change in fifteen years, and includes changing the company name from the Guild of Professional Estate Agents to the Guild of Property Professionals, as well as a new look. The awards ceremony was once again sponsored by The Telegraph, who commented said: “As the UK's best-selling quality daily newspaper, The Telegraph is looked to by its readers as a trusted source of expertise. 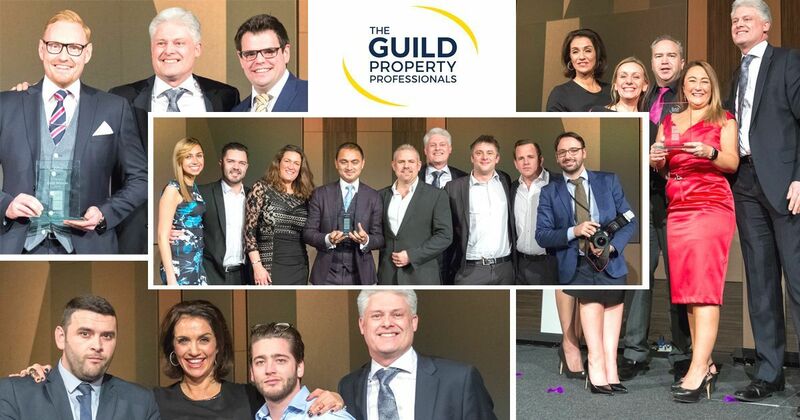 It is therefore fitting that we are able to celebrate excellence in the property industry by sponsoring the awards ceremony at the Guild of Property Professionals." The awards were presented by Marcus Whewell, CEO of the Guild, and property TV presenter Melissa Porter. As competition for the lettings category was so fierce this year, a Silver Award for Lettings was introduced, which was given to Sawyer & Co.
Marcus Whewell, CEO of the Guild of Property Professionals, said: “Once again, I am very grateful for the wonderful support of our estate agency members, guest speakers and partners for our annual conference. 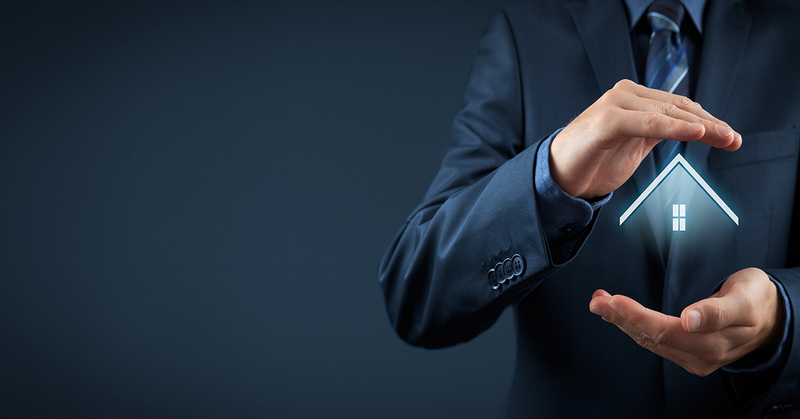 The market is unpredictable, but the opportunity to the share ideas and opportunities is a key benefit of being part of such a prestigious network.